Traders tend to get stuck in the short-term. Short-term wins giving them elation and short-term losses leaving them fearful and in despair. One of the keys to managing emotions in trading is to keep in mind the longer term. Trading is about managing probability and not certainty. Good setups have a positive probability equation and are not certain winners. Trade losses will still occur even with a very high probability setup. However it is the overall profitability of the system that counts in the end. 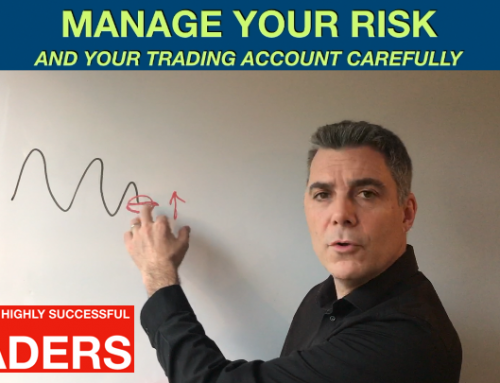 The key is to make sure that you always maintain risk and account management, and understand enough about the business so that you know that you have a good, profitable strategy. If you do then a loss is just a cost of doing business and is fine. Learn to trade. 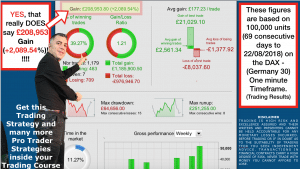 I previously mentioned viewing your trading as if you are a small business owner. 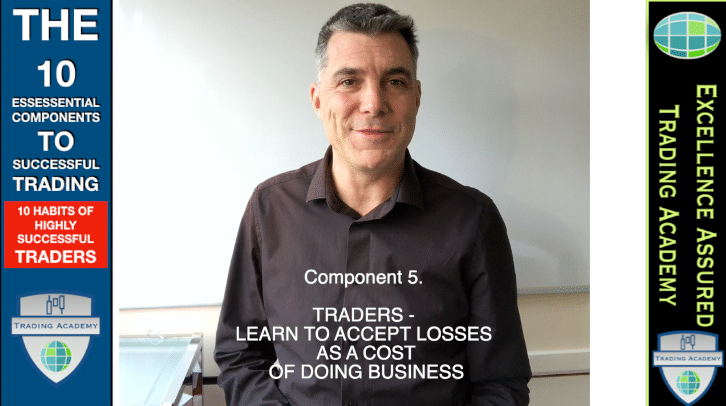 Losses are part of our trading business. We can try to reduce the number of losses by constantly improving our systems and strategies but eventually we get to a point of maximum optimisation. 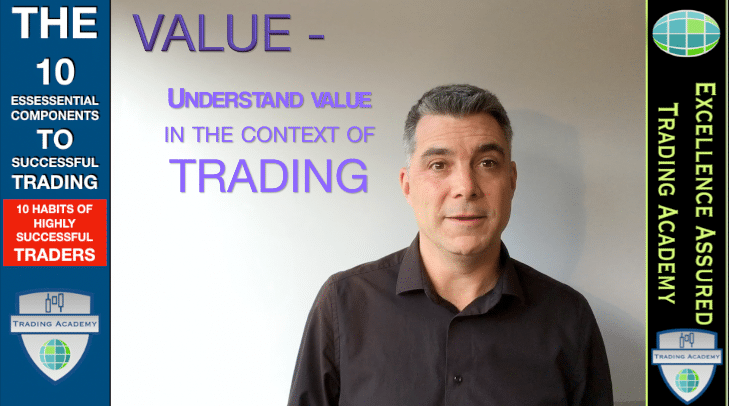 What this means is that if we make further adjustments to our system then the adjustments may reduce the number of losses or the loss per trade, however it will start having a negative effect on the overall profitability of our system. For example. You may have a system which has a stop loss at, say 15 points from entry, or 1.5 times the fourteen period average true range (ATR). 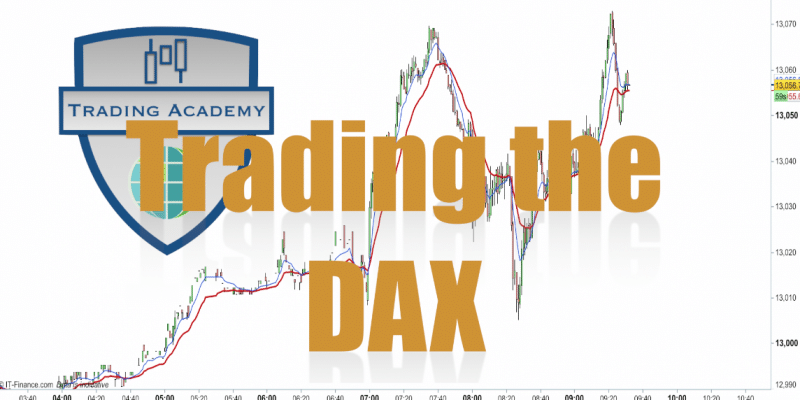 You can reduce your potential loss per trade by shortening the stop distance to 10 points or 1 times the ATR. However this adjustment would normally result in more frequent stop outs as as the market would hit your stop more often. 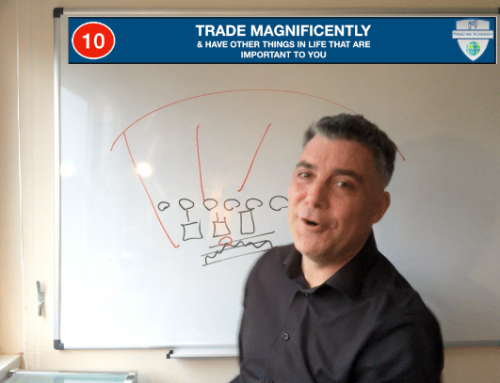 You can set your system so that you take profits sooner, rather than allowing the market to move against you while you are in a profitable trade. 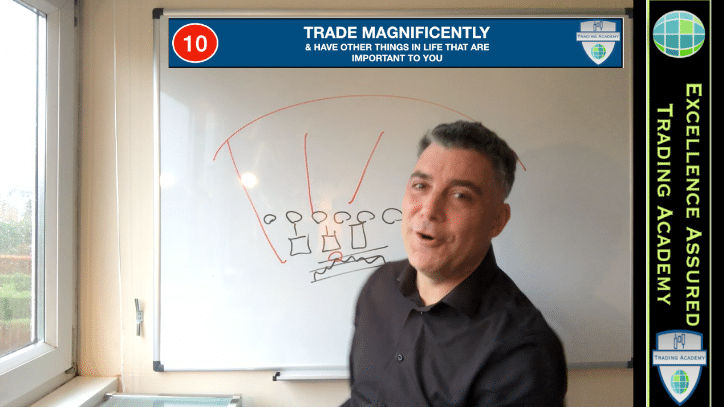 This will reduce the risk of a potentially winning trade turning into a loser but it will also mean that you cut your potential gains, thus having an overall negative effect on the strategy. It is a fine balancing act. Optimisation is a natural human behaviour and I think that you should try to optimise your system as much as possible, however what you shouldn’t do is try to eliminate losses altogether. Losses are a necessary part of a winning system. You have to lose sometimes in order to win in the bigger picture. 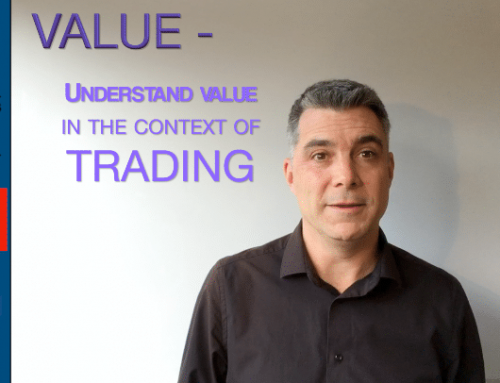 Trading – You need to take a risk in order to receive your reward. Markets go through phases. 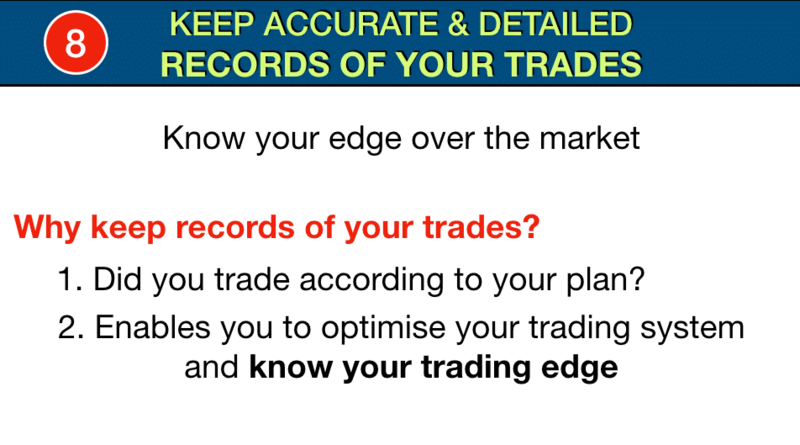 Your trading system may work better in trading range markets than trending markets or the other way round. 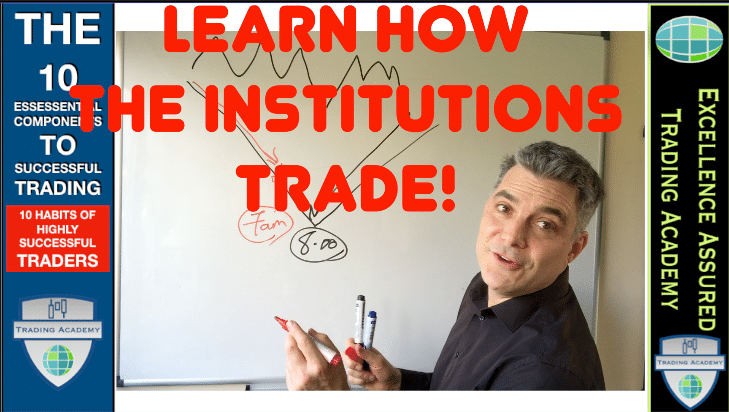 You may have a system that assesses the market conditions and takes trades according to the type of market in play at any one time. This is fine. However the market also goes through transition periods, where it may be in a trend and it may also be in a trading range. It is likely that this transition period will cause losses, which are unavoidable. Books are written on how to take advantage of these type of conditions. However they are very specific conditions and are tricky to judge. The chances are that these conditions will cause you losses and you can probably relate to them now in that I have pointed them out. Losses are a part of doing the business of trading. Just like a business has expenses like marketing, client acquisition, staff costs. Businesses pay money out by speculating in order to accumulate and grow. Losses are part of a traders capital acquisition strategy. They should be built into a system. Losing days and even losing weeks are inevitable for traders. In the long run they don’t matter although they may seem to matter at first and until you become overall profitable. 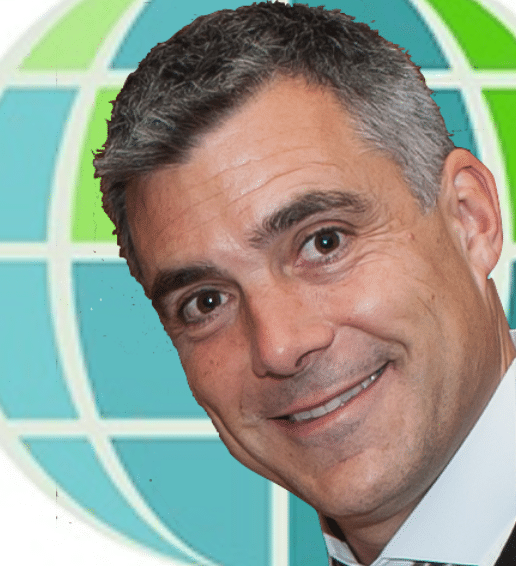 Businesses have setup costs, training costs. 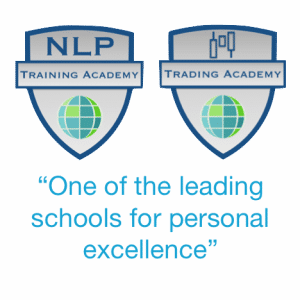 These are the equivalent to your initial trading losses as you build up your expertise. 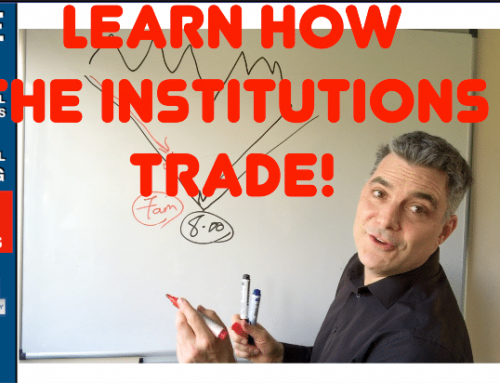 As long as you super-test your system and ensure that it it in fact a profitable system then eventually you should be able to make it work for you. In this case losing periods do not matter. They are just part of the overall bigger plan. It is important that your losing days are smaller than your winning days. 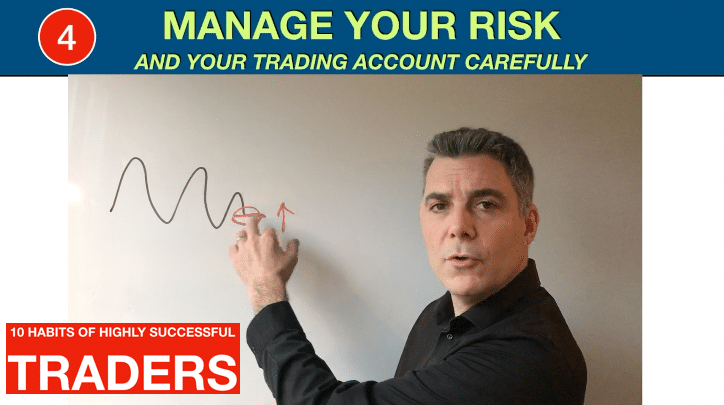 Losing weeks are smaller than winning weeks and you can design and adjust your trading system to ensure that this is the case by using max win and max loss limits. 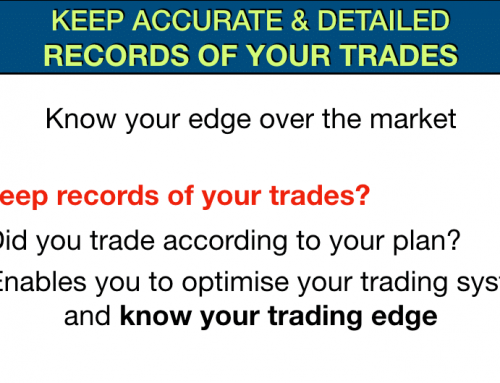 You should know the probability of each trade in being successful. Some of my systems have a win rate of 75% and some have a win rate of just 45% but each of them is profitable. If I have a losing trade and I entered and exited the trade as per my plan then I am just as happy as if I had a winning trade. It is just taking me one step closer to where I want to be. Emotionally you need to accept that the money that you risk on each trade is potentially lost. Let it go as you enter the trade. You will then be pleasantly satisfied if some time later you are exiting that trade at a profit, exactly at your target. Until the price reaches your target just assume that you may lose. This will let you manage your trades without emotion and focus on doing the right thing rather than focussing on the money aspect.